Leah Murphy, 14, from Townsville met Pink at her Brisbane show. 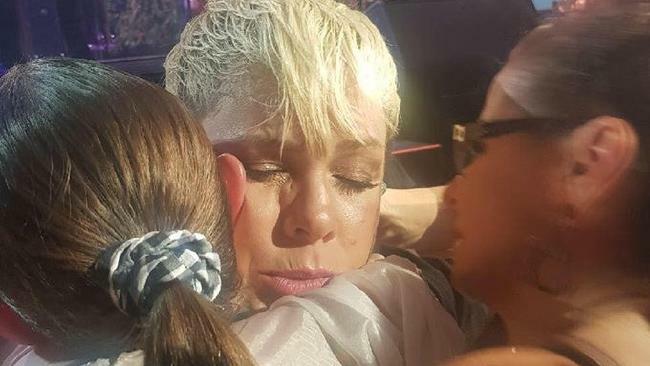 SINGER P!NK stopped her Brisbane show on Monday night to offer a heartwarming hug to a Townsville teen, who was grieving the loss of her mother. 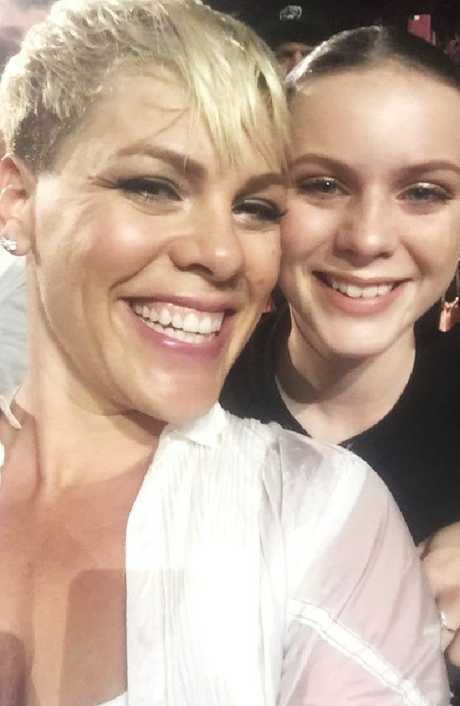 P!NK called for Leah Murphy, 14, after the crowd at the Brisbane Entertainment Centre helped to pass a sign to the singer which read "My name is Leah - I'm 14 years old. I lost my beautiful Mum last month. I would LOVE a hug … Please!" "P!NK read our sign and straight away said where's Leah?" Leah told The Courier-Mail. "She came down the stairs and gave me a big, long hug." "She told me that I looked pretty. She said "oh don't cry". She said that everything was going to be OK. Then she signed my arm and we took a selfie." "It meant everything. It was a dream come true." Leah also got a pic with P!NK at her Brisbane show. Leah's mother Debbie had bought tickets to P!NK's Sydney show and had planned to go with a friend but when she passed away in June Leah, who bonded with her mother over P!NK's music, decided to go in her place. 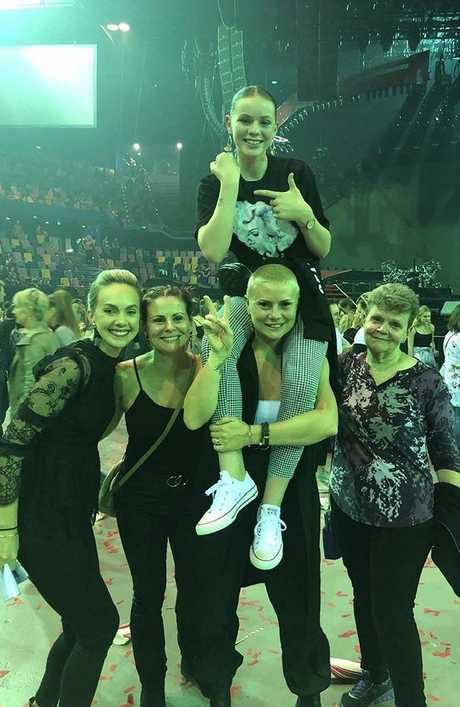 "When mum bought tickets to P!NK she downloaded all of her songs and we would play it on the speaker really loud and dance and sing around the house," Leah said. "I also said to P!NK how much my mum loved her." Leah Murphy with family and friends at P!NK‘s Brisbane show. However when Leah was just five minutes away from the Sydney venue P!NK cancelled the show due to illness. Leah's aunt, Katrina Donkin, began scrambling to get tickets to the Brisbane show - including having them hand delivered by Qantas staff from Cairns to Brisbane - before putting together a number of signs in the hope of grabbing P!NK's attention. 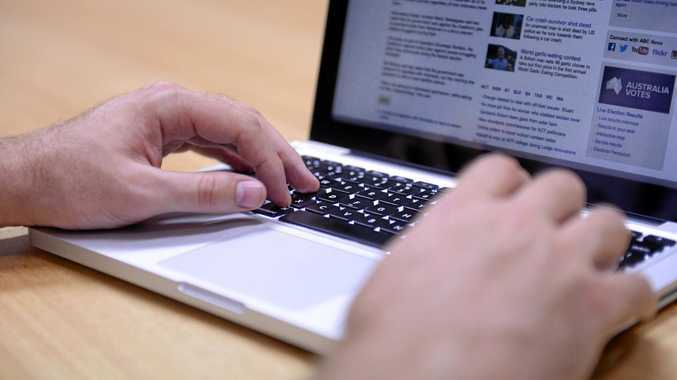 "We couldn't believe it worked," Ms Donkin said. "She hugged her so tight Leah cried. It was so beautiful and so meaningful." "We think her mum sent her a hug from heaven." "Gold Coast we love you," she wrote alongside a photo of her and son Jameson on the beach. 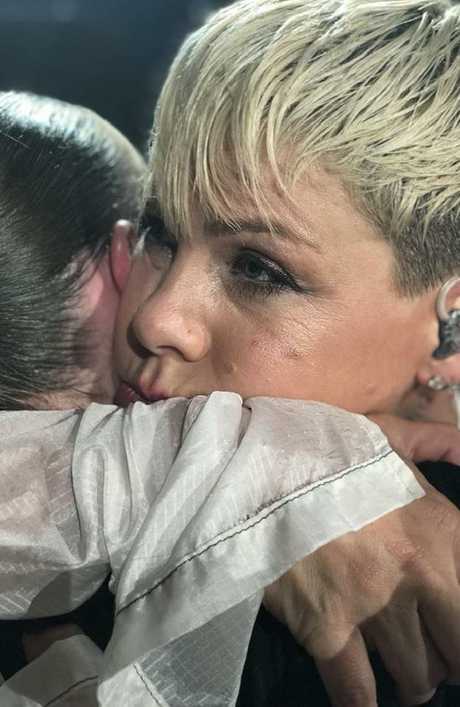 Much-loved pop star P!NK’s kind act at her Brisbane show won’t surprise her true fans.